Simplicity of use coupled with high efficiency are the core benefits of using the new BT Reflex B-series models. 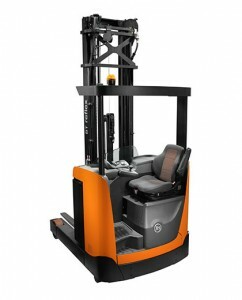 These reach trucks can be trusted to offer the operators the high-quality, comfortable position that make work safe and enjoyable. 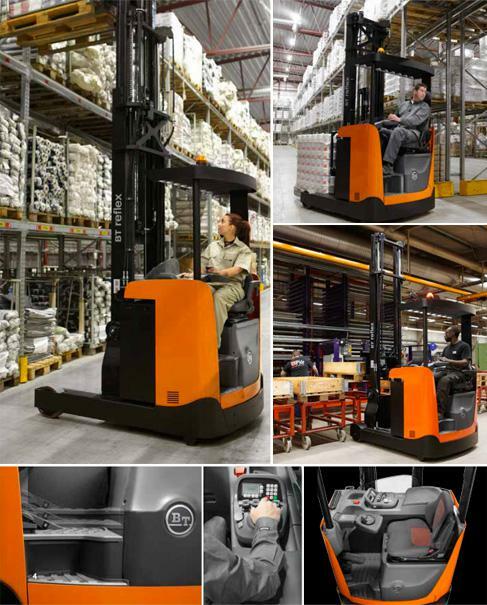 Built with adjustable floor height, controls and seat, spacious cab as well as fingertip levers control, the RRE120B, RRE140B, and RRE160B are smooth, precise and highly manoeuvrable in action.